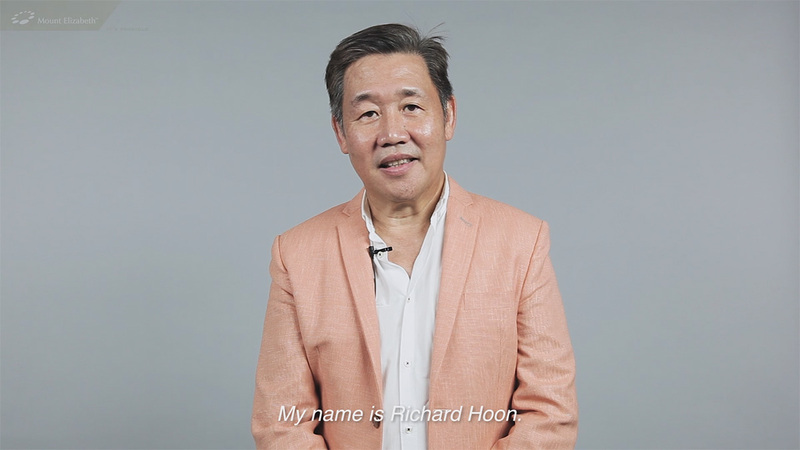 For Richard Hoon, CEO and Founder of I-Search Worldwide and Chairman of the Centre for Fathering and Dads for Life, keeping his health in check is not something he takes lightly. In addition to keeping active through activities like badminton, golf, and regular walks, he also believes in living a stress- and worry-free life because peace of mind contributes to his overall well-being. "No peace of mind will lead to other kinds of issues, so a balance of mind, body, and soul is important," says Richard. As the chairman of an organization that empowers fathers, he knows that staying healthy is something that's essential in maintaining the happiness within the family. 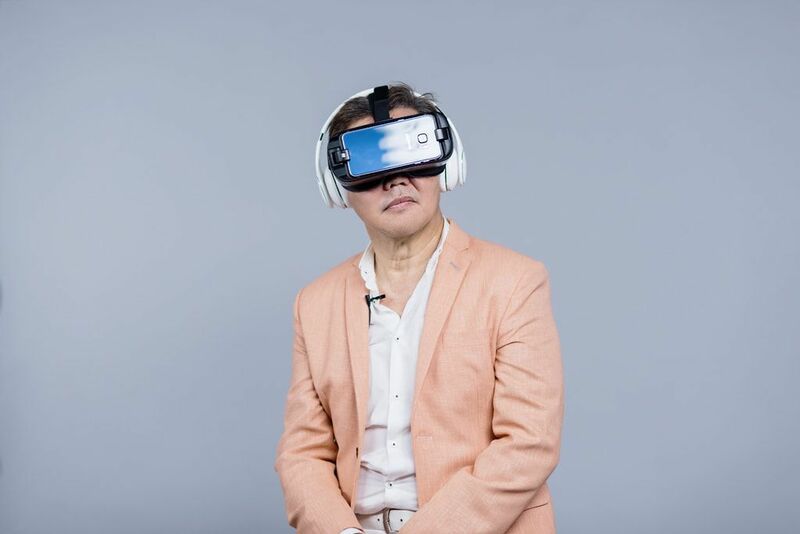 When we asked him experience the Mount Elizabeth Cardio Virtual Reality Experience, which follows a busy father at home and at work, he could immediately tell that the main character, David, was pushing himself too far — all for the sake of his career and hopefully, provide for his family no matter what it takes. "The world today is a lot more stressful and the demands are a lot wider," reveals Richard. "While providing for your family is important, it is not going to be helpful if you're in the peak of your career and then something debilitating hits you because your health took a back seat. In order to avoid this, it's important to live responsibly, and at the same time, provide responsibly!"